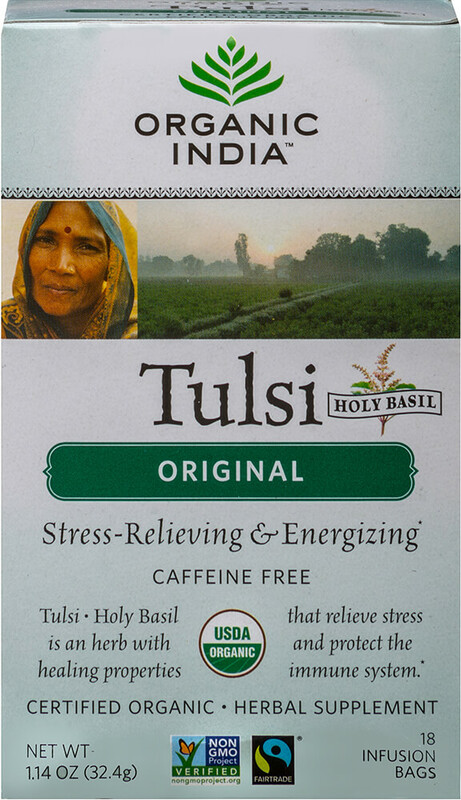 Organic Tulsi Holy Basil Tea Original is delicious and known for it's benefits. 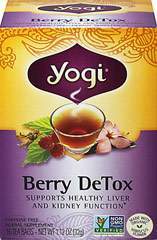 Sit back and relax with a soothing cup of this tea to help unwind after a long day. 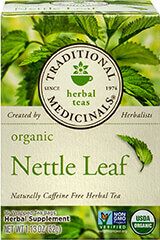 Made with herbs to enhance life's qualities.